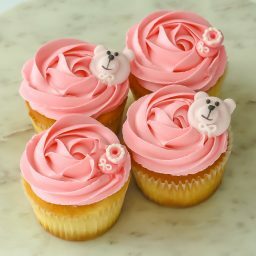 Make your baby shower sweeter with our designer range of cupcakes available to order. 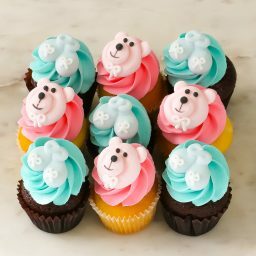 There are so many ways to celebrate babies! So we’ve made sure to get them all covered. 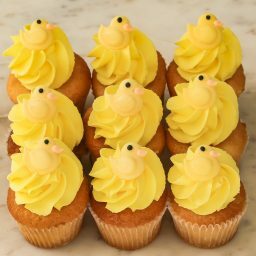 With a vibrant selection of cakes and cupcakes to choose from, you’ll have the perfect celebration gift for your special day.